The United Nations World Tourism Organization (UNWTO) recently released its list of the World’s Top 15 Model Cities for Best Practices in Tourism. 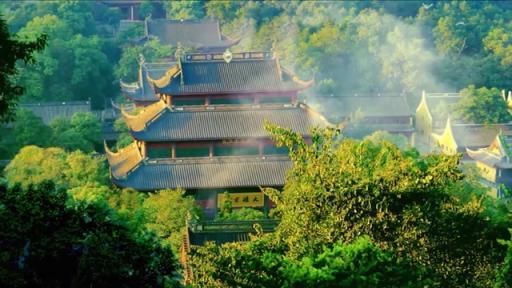 Hangzhou, China was included in the list for its innovative efforts in the protection and development of as well as continuous investment in the city’s historical and cultural resources. 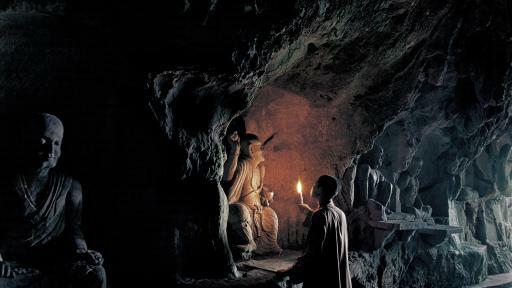 Hangzhou—the Paradise for all the Exquisite Fine Dining Foodies. 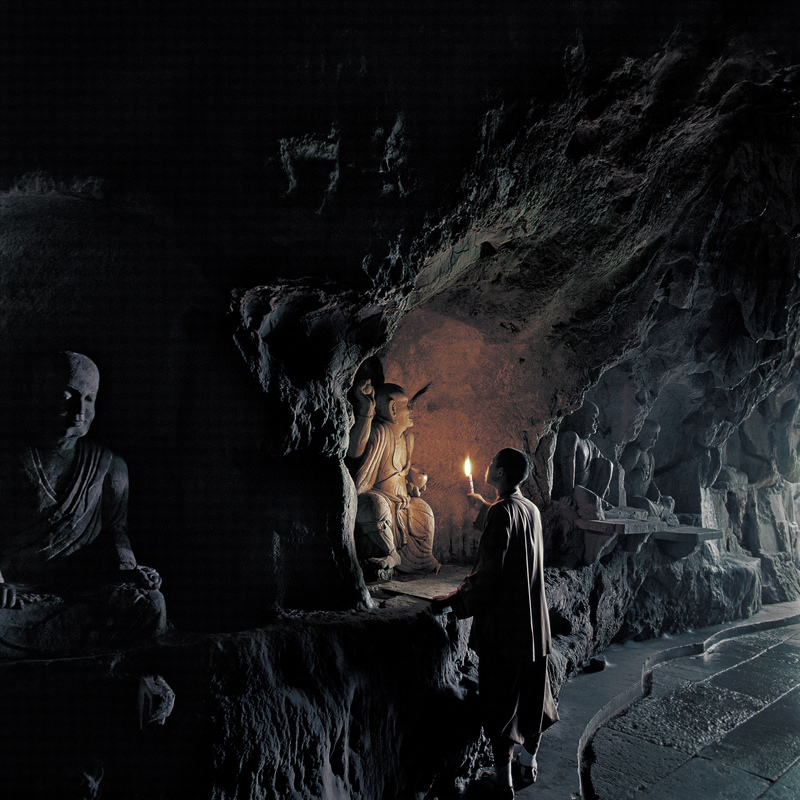 Hangzhou—Where you can see and experience how oriented culture meets western fine arts. In December 2016, UNWTO created an award recognizing the 15 cities worldwide considered by the organization as examples to emulate when it come to the adoption of best practices in tourism, among its 193 member countries. UNWTO plans to expand the best practices applied by the winners in other global destination cities. UNWTO selected 15 winners based on the results of a survey and a performance evaluation program conducted by a panel of judges at a special evaluation meeting held in September 2017. 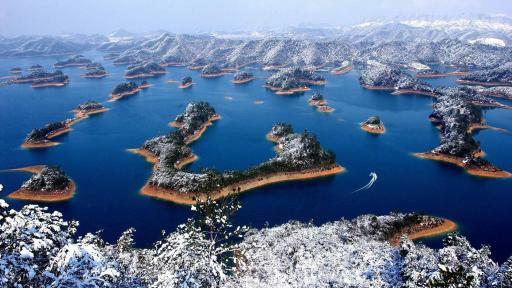 Hangzhou applied for the Tourism’s Impact on Community and Culture category and was evaluated by the UNWTO. 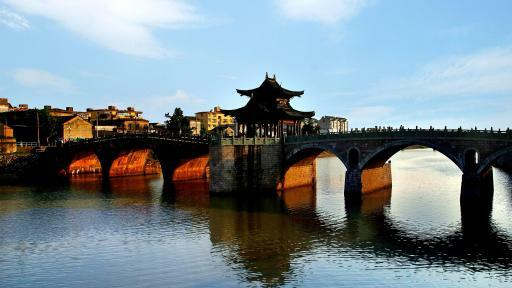 It was the first time Hangzhou competed for an award based on international tourism standards with the goal of taking its tourism sector to the next level and being benchmarked against international standards. The city has achieved a breakthrough with its presence at the evaluation. 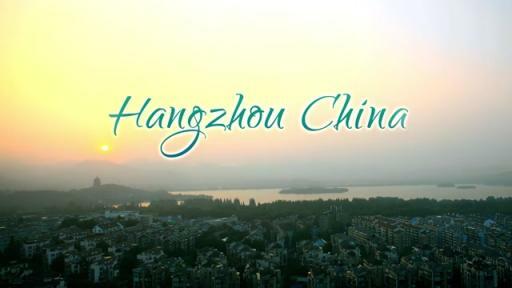 Hangzhou was selected for inclusion in the list, thanks to its years of efforts in transforming the city into both an international tourism destination and an international city, as well as in enhancing the appeal of its local culture. The city highlighted its international marketing competitiveness by having itself benchmarked against the world’s most known tourism destinations and by leveraging its unique tourism resources. Chinese President Xi Jinping had made a point of promoting Hangzhou’s tourism resources at the G20 Summit held in Hangzhou in 2016, immediately raising the visibility of the city worldwide and cementing the city’s reputation as a go-to destination. 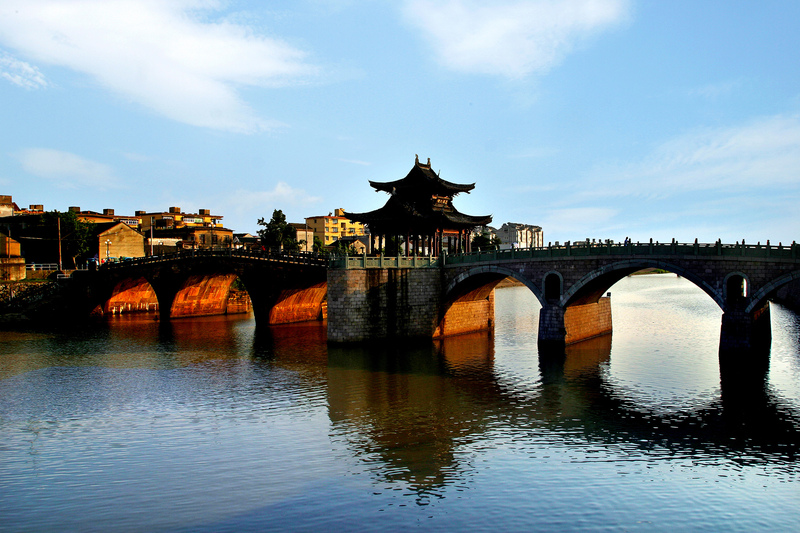 The honor will help Hangzhou accelerate its transformation into an international city as well as assist city managers in showcasing their achievements in terms of best practices for the tourism sector. In addition, the Hangzhou Tourism Commission was invited by UNWTO to give a presentation on best tourism practices at the UNWTO Annual Conference to be held in Kuala Lumpur in December 2017. 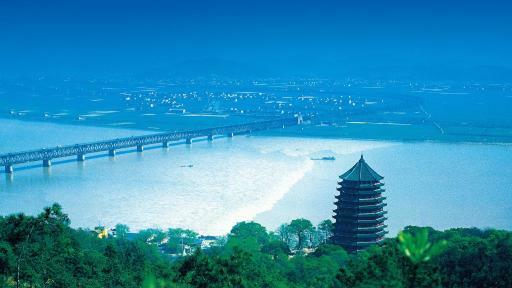 Hangzhou was the only representative for model cities in the Asia Pacific region to attend the event.